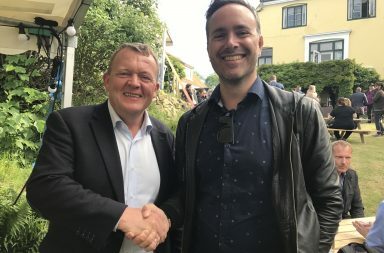 Watch this interview with Martin Ferro-Thomsen, founder and CEO of Conferize where Martina Buchal has interviewed him on his One Big Year, about his inspiration, a ‘big year’ in his life and creating value. 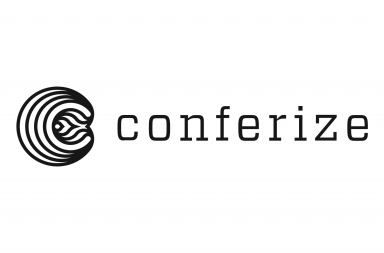 Conferize is about making content available online, from conferences and events, in real time and later on. Seeing, and experiencing the frustration, trying to find conferences online, and realising the need a way to search for conferences in a structured way. Martin says that’s something that’s really missing, even though it’s a trillion-dollar industry – almost twice the size of auto manufacturing. A lot of networking and knowledge creating and sharing, is done in an unstructured way. What it is that they’re doing? He explains that they’re enabling people to do things with technology and the core, having a unified platform for large scale organisation of event information, that they otherwise would be able to do. Martin describes 2011 (watch from around 3:00) as having a big influence on where he is today, because that was the year he left ISSUU http://issuu.com/ (Youtube for publishing) to do it all again. He talks about building a startup from scratch with no team, no name, and no money, using the 5 years of experience, for the challenge of doing it, doing it better this time. 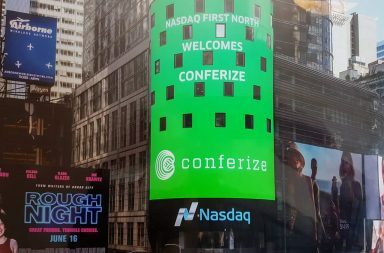 He said the idea for building Conferize was something that ‘needed’ to be done. How you plan on supporting the next generation? A big question (5:40) that Martin tackles with the insight that ‘youth hold the key to the future’, but also figuring out what ‘your unique skill is’ in order to focus and apply yourself to that. And with the younger generation he says this is especially true, because of the sense of rebellion against the world that they’ve been given. They could do it without building the community, building the platform first. Martin explains how the idea came out of the basement – literally – but shows what you can do with a strong idea and sense of purpose (9:40). With motivational words, Martin describes keeping that hunger, the desire to improve, and the reward from doing something from nothing, that makes sense to a lot of people. ‘Start something that creates value – that makes a difference,’ Inspirational.